Chris Schauble is a man of action. Right now he’s preparing for the Nautica Malibu Triathlon and for any natural disasters that may strike Southern California. 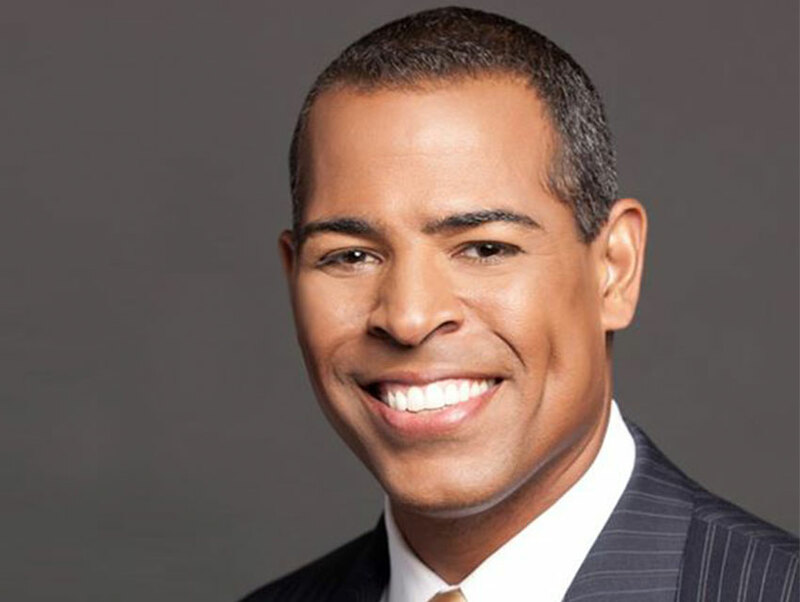 The Morning TV News anchor—you’ll recognize him as the newsman who smartly but hilariously ducked for cover when an earthquake hit during a live broadcast back in March—is participating in this Sunday’s race as a member of KTLA’s male relay team. Schauble, a seasoned athlete with a number of marathons, triathlons and three Ironman competitions under his belt, will compete in the half-mile ocean swim portion of the race (the course also features an 18-mile out-and-back bike course and a 4-mile run). “Even though this isn’t the longest, its definitely one of the best races on the West Coast,” says Schauble. The traditionally star-studded triathlon takes place in one of the world’s most beautiful areas and attracts more than 5,000 contestants and their supporters each year. This will be Schauble’s fourth or fifth time competing in the Celebrity Division of the triathlon (he’s lost track), and though he’s no longer able to complete it alone since suffering a meniscus tear and undergoing two surgeries, he is happy to be representing KTLA in a group. “Ocean swims are great because it’s the first leg so then you get to watch and support the rest of your team,” he says. Previous articleGuillermo Uribe on the “Gentefication” of East L.A.